WATERFRONT!! 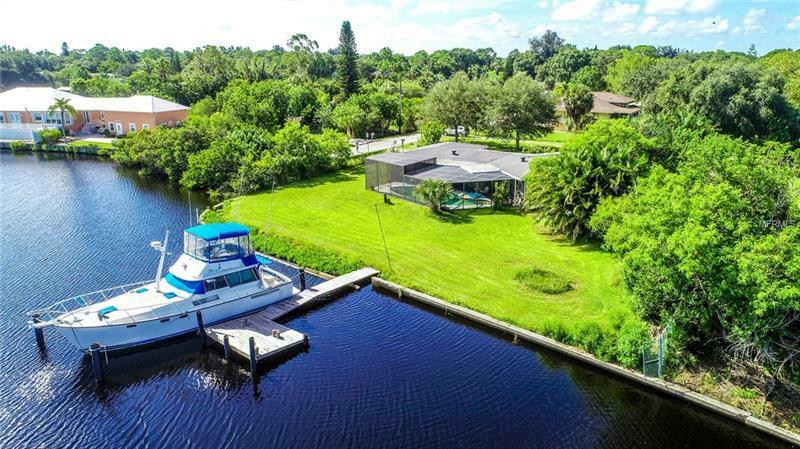 No bridges to Tampa Bay and just minutes away from some of the best fishing and boating waters in the South Shore area. Located on a dead-end street this property features approximately 2/3 acre, is fenced and has a circular drive!! The vintage 1958 home has 2 bedrooms, 3 bathrooms, a large bonus room and a screened pool. Definitely a diamond in the rough this property has great potential to be your next waterfront paradise!